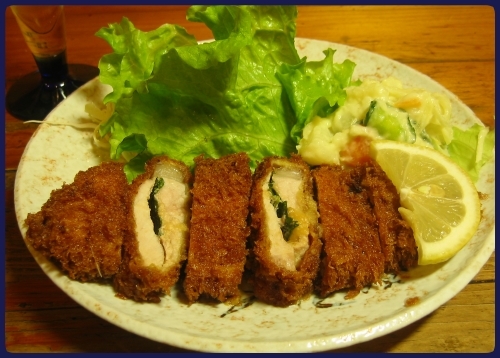 “Miso Katsu Teishoku (Miso Pork Cutlet Set)” is our special menu and costs only 880 yen. Our Miso Katsu is Nagano style and is different from usual Miso Katsu which was originally born in Nagoya, Aichi. Our secret recipe is that we use Shinshu Miso paste made in Nagano, it has a delicate and light taste, but not sweet like Nagoya’s Miso Katsu. Hope you enjoy it.